The Declaration of Pillnitz was a statement issued by the rulers of Austria and Prussia in 1792 to try and both support the French monarchy and forestall a European war as a result of the French Revolution. It actually had the opposite effect and goes down in history as a terrible misjudgment. 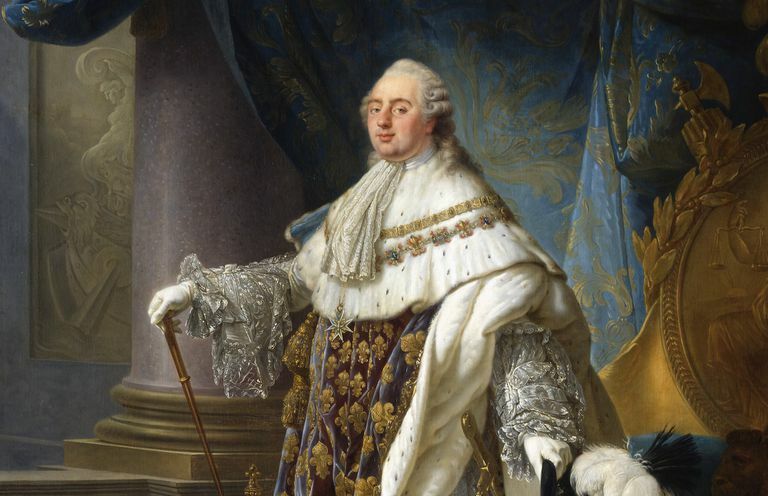 In 1789, the French Revolution had seen King Louis XVI of France lose control of an Estates General and a new citizen government form in France. This didn't only anger the French king, but most of Europe, who were monarchies less than pleased about citizens organizing. As the revolution became more extreme in France, the king and queen became practical prisoners of the government, and calls to execute them grew. Concerned about both the welfare of his sister Marie Antoinette and the status of brother in law King Louis XVI of France, Emperor Leopold of Austria met with King Frederick William of Prussia at Pillnitz in Saxony. The plan was to discuss what to do about the way the French Revolution was undermining royalty and threatening family. There was a strong camp of opinion in western Europe, led by members of the French aristocracy who had fled the revolutionary government, for armed intervention aimed at restoring the full powers of the French king and the whole of the ‘old regime’. Leopold, for his part, was a pragmatic and enlightened monarch who was attempting to balance his own problem-riven empire. He had followed events in France but was afraid intervention would threaten his sister and brother in law, not help them (he was completely right). However, when he thought they had escaped he rashly offered all his resources to aid them. By the time of Pillnitz, he knew the French royals were effectively prisoners in France. Austria and Prussia were not natural allies given recent European history, but at Pillnitz they reached an agreement and put out a declaration. This was couched in the diplomatic language of the day, and had a double meaning: taken at face value it issued a rebuke to the revolutionary government, but in practice was meant to produce a limitation on calls for war, restrict émigré princes and support the royal party in France. While it stated that the fate of the French Royals was of “common interest” to Europe’s other leaders, and while it urged France to restore them and made threats if harm came to them, the subtext was in the section saying Europe would only take military action with the agreement of all the major powers. As everybody knew Britain would have nothing to do with such a war at that point, Austria and Prussia were, in practice, not tied to any action. It sounded tough but promised nothing of substance. It was a piece of clever wordplay. It was a total failure. The Declaration of Pillnitz was thus designed to assist the pro-royal faction in the revolutionary government against the republicans rather than threaten a war. Unfortunately for the state of peace in Europe, the revolutionary government in France had developed a culture that did not recognize subtext: they spoke in moral absolutes, believed that oratory was a pure form of communication and that cleverly written text was disingenuous. Thus the revolutionary government, especially the republicans agitating against the king, were able to take the Declaration at face value and portray it as, not just a threat, but a call to arms. To many scared Frenchmen, and to many agitating politicians, Pillnitz was a sign of invasion and contributed to France engaging in a pre-emptive declaration of war and the mirage of a crusade to spread liberty. The French Revolutionary Wars and Napoleonic Wars would follow, and both Louis and Marie would be executed by a regime made even more extreme by Pillnitz.